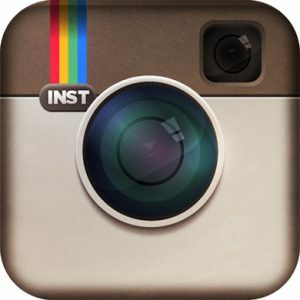 It is traditional that artists, art admirers and collectors, are usually focusing on painting as an art medium. The painting symposium in Daugavpils with its thirteen year tradition is not an exception. Every year the International Painting Symposium „Mark Rothko” complements the collection of the Daugavpils Mark Rothko Art Center, as well as the commemorates the great Daugavpils born artist Mark Rothko. 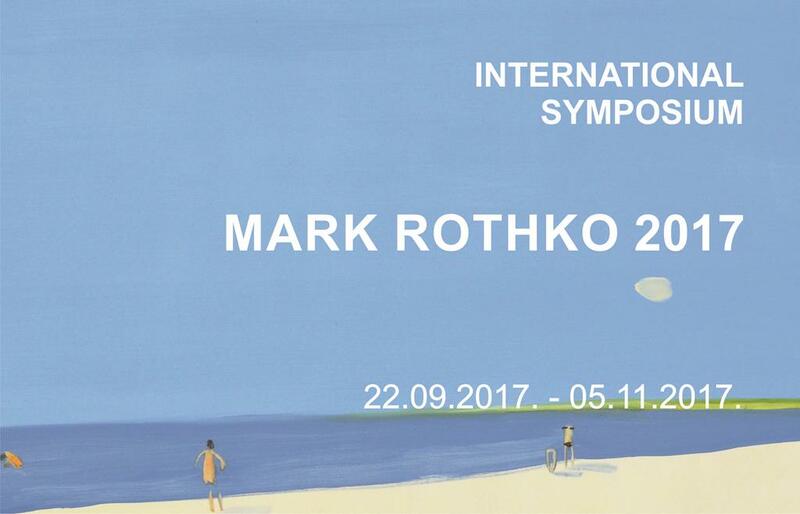 This year’s 13th International Painting Symposium “Mark Rothko 2017” that took place in Daugavpils, was attended by 10 artists from 10 different countries of the world. From 98 artists’ applications, this year’s participants of the symposium were chosen by a competent international jury. Participants of the exhibition: Edda Jachens (Germany), Graham Fletcher (New Zealand), Anthony White (Australia / France), Katarina Balunova (Slovakia), Evrim Özeskici (Turkey), Bernier Carol (Canada), Teona Chanishvili (Georgia), Erling Stuart Rohde (Norway), Ramūnas Čeponis (Lithuania) un Madara Neikena (Latvia).